2011 was a good year for Apple TV. 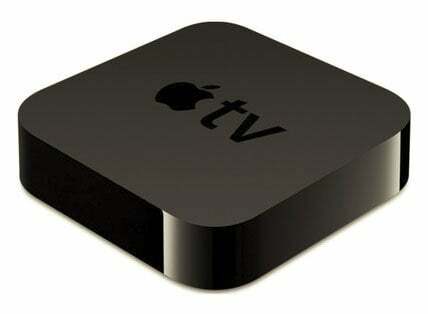 Although it seems that everyone is already waiting for Apple TV set (are you? ), some hackers and developers have worked really hard through the whole 2011 on jailbreaks and software that supercharged our silver and black boxes. Various hacks, jailbreaks, plugins and add-ons convinced us the Apple TV is more than just a simple hobby device that only lets you buy movies on iTunes and listen to some odd radio stations. 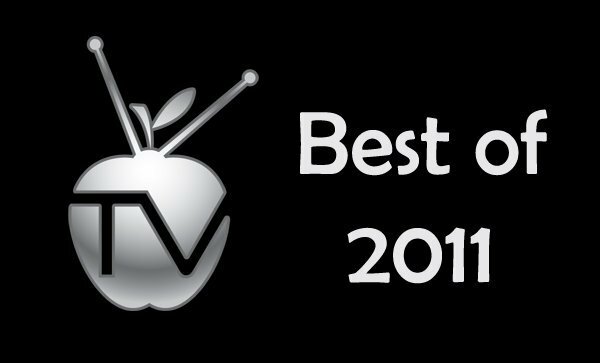 It’s time to select the best of the best, to choose “AppleTVHacks Best of 2011”! We are asking for your votes for the best Apple TV (both 1st and 2nd generation) hack/jailbreak/plugin/add-on/software of 2011. We chose the nominees; the award is people’s choice. 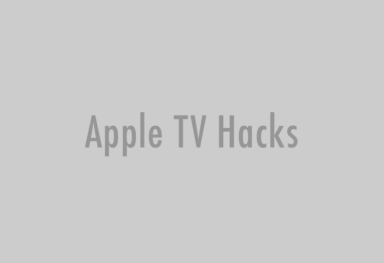 The winner will receive “AppleTVHacks Best of 2011 Award” and will be featured on our site. 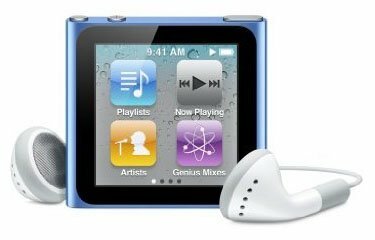 AirPlay for Windows Media Center, Thomas Pleasance’s free addin, enables AirPlay streaming (video and pictures; music is not supported yet) to your Windows PC running Windows Media Player. Simple to install and use, works seamlessly. In 2011, FireCore’s aTV Flash (black) for Apple TV 2 has finally left beta. 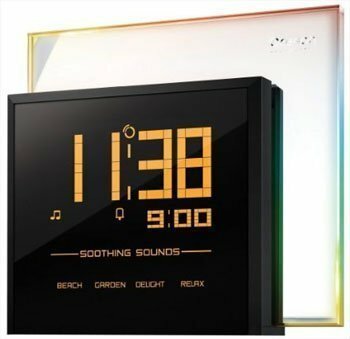 Version 1.0 came with all-new Media Player, WebKit based browser, Last.fm radio, Weather, RSS feeds and gives you fast access to plugins like nitoTV, Remote HD, XBMC and Plex client. The only drawback – it’s not free ($29.95). Luckily for the owners of the original Apple TV, in 2011, FireCore continued to develop the software for the old shiny Apple TV boxes. Released in November, version 4.4 of aTV Flash brought support for the new Remote HD features (iOS 5 AirPlay streaming, support for playing DRM protected media, support for doubleTwist + AirTwist add-on), as well as the support for Mac OS X Lion and NFS file streaming. Bluecop, a repository of XBMC video plug-ins, brings Hulu to Apple TV after fast and easy installation. 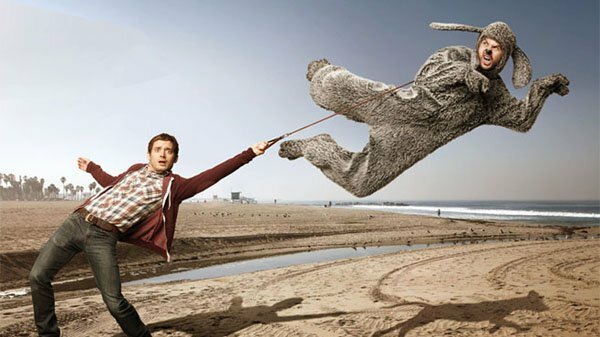 It also features Amazon Prime, ESPN3, Free Cable, Cartoon Network, CBS, MTV, South Park Studios and The Daily Show plug-in addons. Developed by Chronic Dev Team (with a contribution from nitoTV), greenpois0n RC6 allowed us to perform an untethered jailbreak on Apple TV 2 running iOS 4.2.1. The development has not been continued for further Apple TV software updates. The most popular XBMC plugin gives you an instant access to the library of dozens of thousands movies and TV shows that can be streamed directly to your Apple TV. @nitotv, one of the first Apple TV developers, not only contributes to FireCore’s Seas0nPass but also continues his great work on developing his own plugin – nitoTV (recently updated to version 0.8.1-3). NitoTV features Weather and RSS functionality and lets you install other add-ons and software, like XBMC, RemoteHD, Overflow, openSSH, BT Stack, Rowmote Helper and more. NitoTV is also available for the original Apple TV. PwnageTool 4.3, a custom IPSW creator and jailbreaking tool created by iPhone-Dev Team, supported untethered jailbreak on Apple TV 4.2.1 and Apple TV 4.3. The tool has not been updated to support Apple TV 4.4 firmware.  Remote HD, an Apple TV plugin that works with a dedicated iOS app, gives you complete access to your Apple TV. It works like an Apple Remote, but it can do a lot more – one of the greatest features is Remote View that brings your Apple TV’s display to your iPhone/iPad or iPod touch. 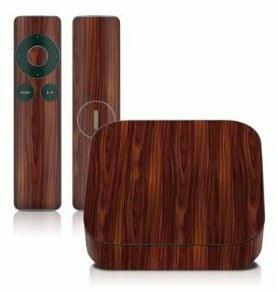 In 2011, Remote HD added support for Apple TV 2 and brought AirPlay functionality as well as iOS 5 and iTunes DRM-encrypted video support to the first generation Apple TV. Seas0nPass, a jailbreak tool designed by FireCore specifically and exclusively for the AppleTV 2, has been consequently updated during the whole year to jailbreak the newer and newer versions of Apple TV firmware. Both Mac and Windows, it also includes a simple tethered boot option when an untethered jailbreak is not yet available. Considered as the unofficial PwnageTool for Windows, sn0wbreeze works with Windows XP, Vista and 7. Version 2.5.1 supported untethered jailbreak for Apple TV 4.2.1. Further Apple TV software versions are not supported. In 2011, XBMC has finally been released for the Apple TV 2. XBMC supports a very complete spectrum of audio and video multimedia file formats and codecs right out-of-the-box. The 2011’s release also features full hardware decode for 720p/1080p movies as well as network files sharing. Add-ons like Icefilms, Bluecop and Navi-X make XBMC on Apple TV a must-have.